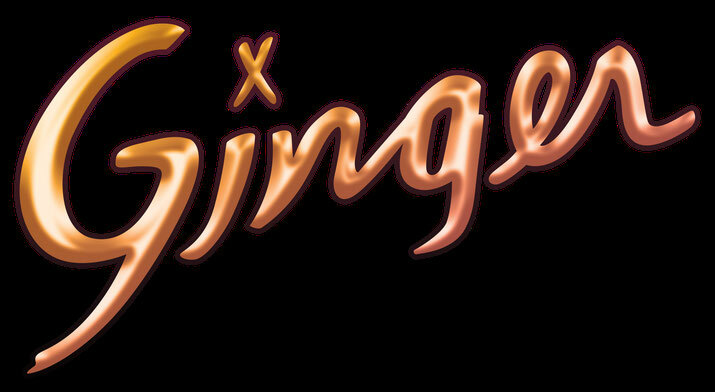 Hey Gingers - just a note to welcome you to our brand-new website! Check back often for the latest news on upcoming shows, new videos, and other fun stuff. Something you want to hear us play? Leave a comment below.